Through our UNLIMITED monthly attendance programs we have helped hundreds of students learn math in a way that makes sense to them! Students gain confidence that they (and their parents) never though possible. We tutor common core math, algebra, geometry, and trigonometry. We also have test prep programs for TACHS, ISEE, ACT and SAT exams. Mathnasium makes math make sense! The goal is to significantly increase your child's math skills, understanding of math concepts, and overall school performance, while building confidence and forging a positive attitude toward the subject. Using sophisticated techniques to determine what a student does and does not know, they tailor-make a personalized and prescriptive learning program. Each student follows the program with the help of specially trained Mathnasium math tutors, who provide instruction-and lots of encouragement. 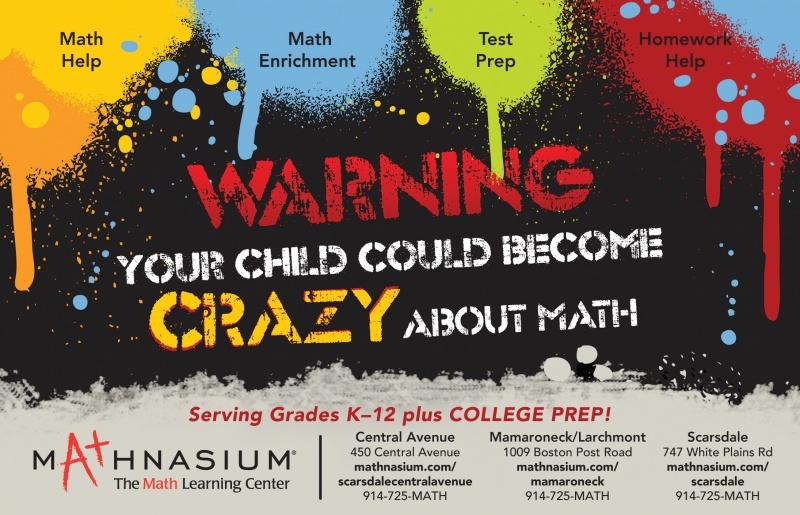 At Mathnasium, the mission is simple—to teach children math the way that makes sense to them. Shane has a passion for education, teaching, and seeing children learn, grow, and excel. Just like having a sports coach, Mathnasium brings a unique personal training approach to math, helping students fill in foundational gaps to reach their full math potential in a fun, positive, and engaging way. We have so much fun at Mathnasium—our Mathletes love doing math!